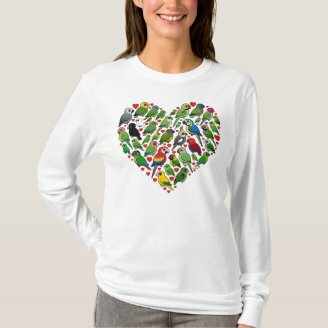 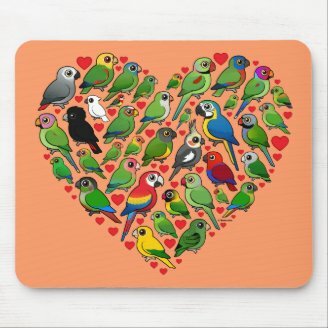 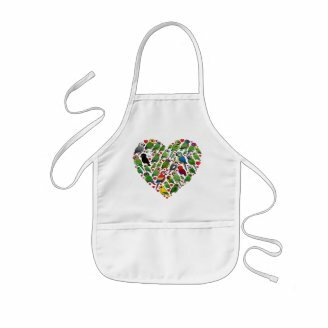 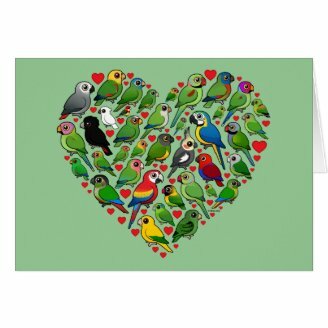 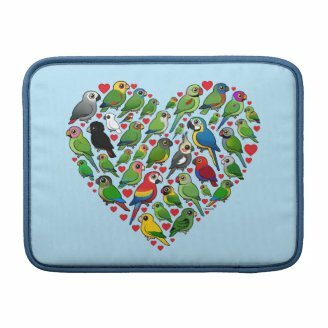 A huge crowd of totally cute Birdorable parrots and parakeets flock together to make up the heart in this original design. 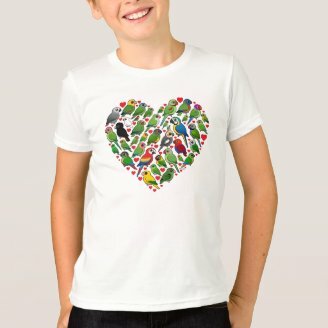 Macaws, Conures, Cockatiels and Cockatoos join the flock too! 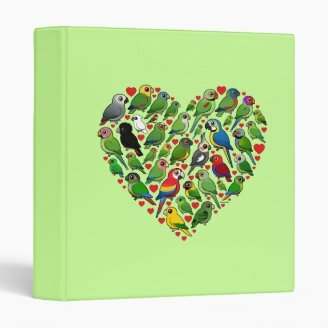 An original design that would make a perfect gift for any parrot lover! 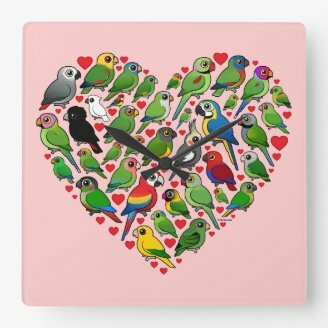 The Princess Parrot - a 'royal' beauty!